As you can see, I tried it twice and failed twice. I followed the directions exactly, so I'm not sure if it was the common issue of baking at 8,000 feet above sea level or something else? I'm going to ask the question on the King Arthur website and I'll let you know what I find out. 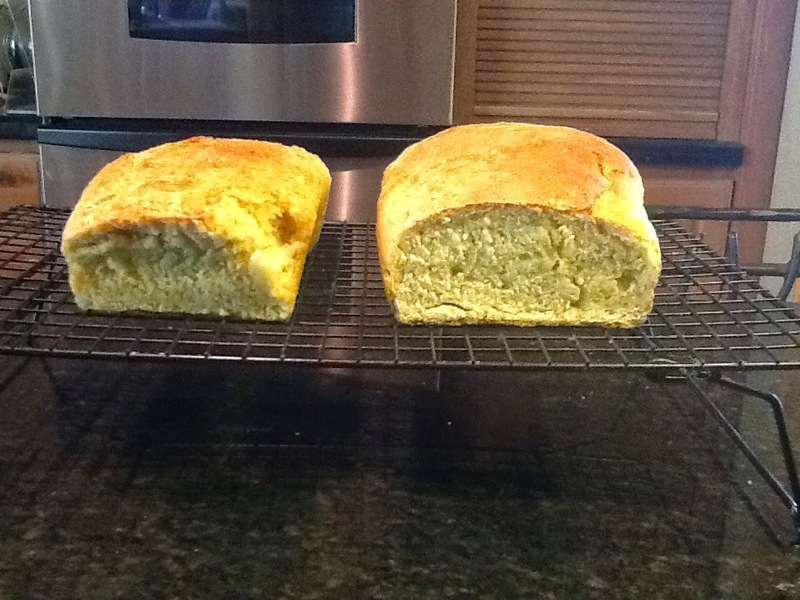 In the meantime, if you love to bake...try the recipe, despite the failure to rise, it's a delicious bread!